The same great product just a different name! Looking for the Kayak Kaddy? Take a look at our FAQ’s below to find out more about why we made the change. Why did you change the name? Over the last couple of years we have come to realize that our product is not just useful on the water when kayaking. 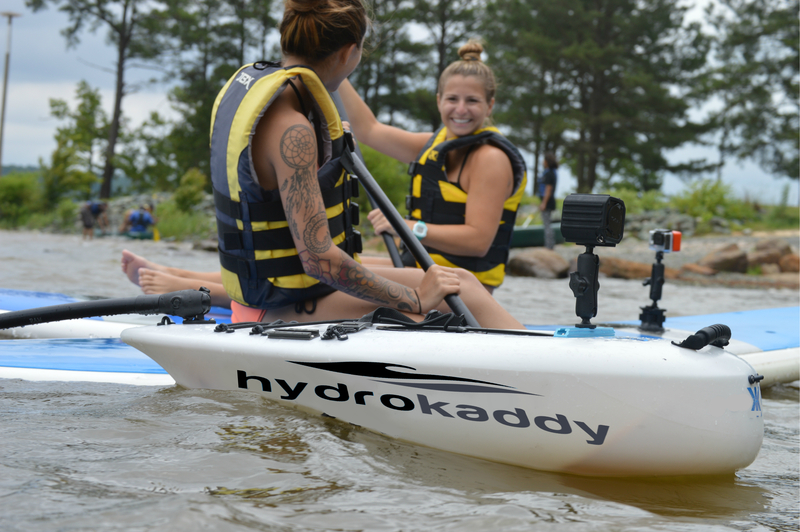 We have modified and developed the Kaddy so that it works great whether you’re kayaking, stand up paddle boarding, spear diving, or even boating! Because we want the ability appeal to these other markets we decided to change our brand name. Is anything different with the Kaddy itself? No. 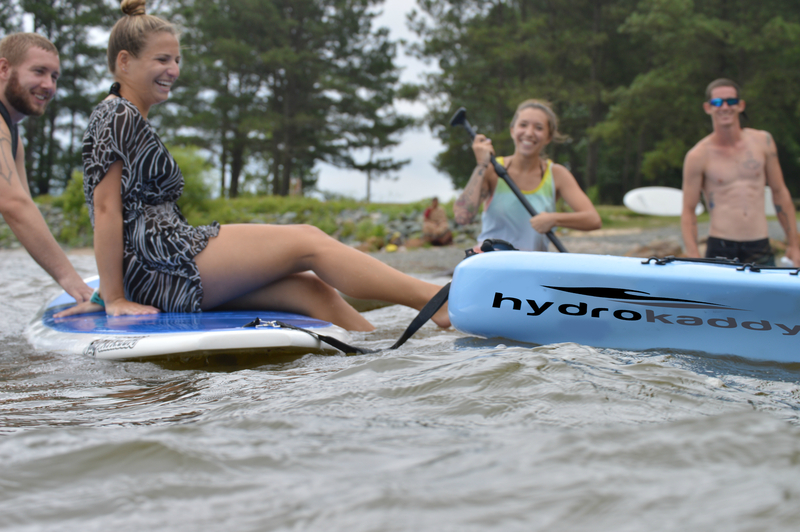 The Hydro Kaddy is still the same great product it has always been. The only difference will be the product decals you receive with your purchase. 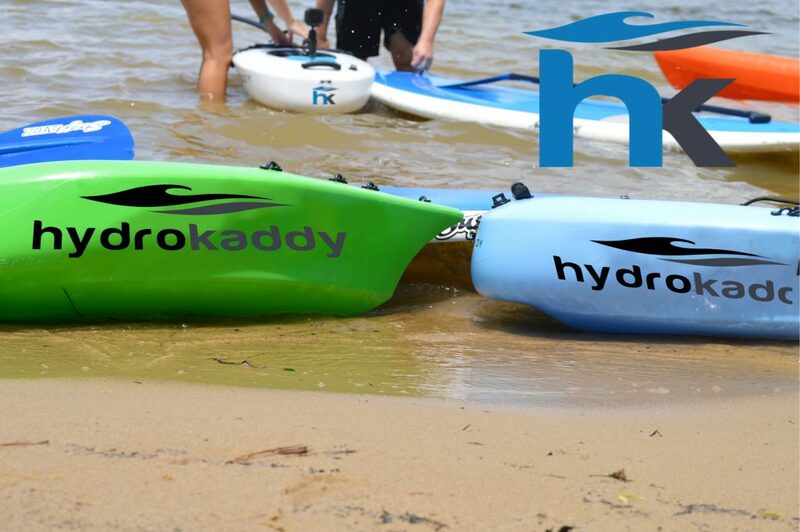 What if I recently bought a Kayak Kaddy but want Hydro Kaddy decals? Well you’re in luck! Please send us an email or message us on FB with your order ID and mailing address. We will be happy to send you new decals. *NOTE* Orders must have been placed after Jan 1 2017 or later to be eligible for free decals. Where can I buy new Hydro Kaddy decals? We will be offering decals for sale on our website very soon!